It would have probably been a dream come true for some inmates, as amongst its stash was over 5 ounces of weed worth £1,000, small amounts of heroin and crystal meth, hacksaw blades and a mobile phone. 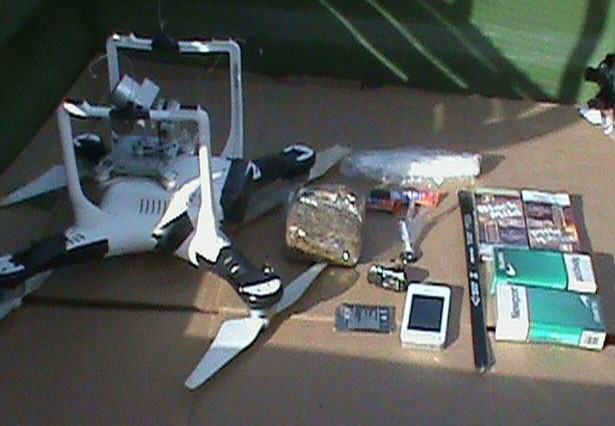 But sadly for them though the drone crash landed after clipping the razor wire- and their plan was completely foiled. Director of the Oklahoma Department of Corrections Robert Patton commended the officers ‘quick action and diligence’ in handling a situation, that quite frankly could have ended a lot differently. 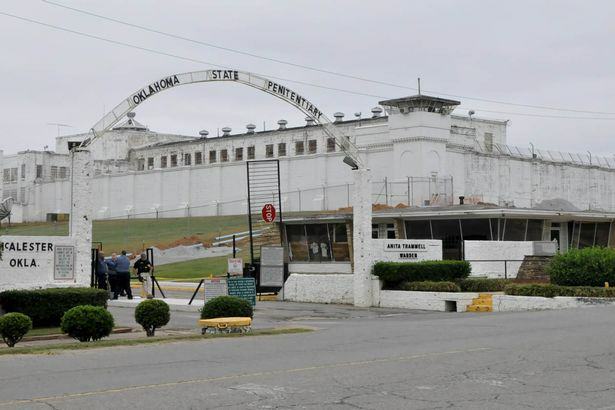 Most of the 900 prisoners inside Oklahoma State Penitentiary are held as maximum security inmates and the institution holds several death row convicts. This isn’t a problem purely for the United States either, this year, more than 10 drones crashed into British jails in the space of six months. 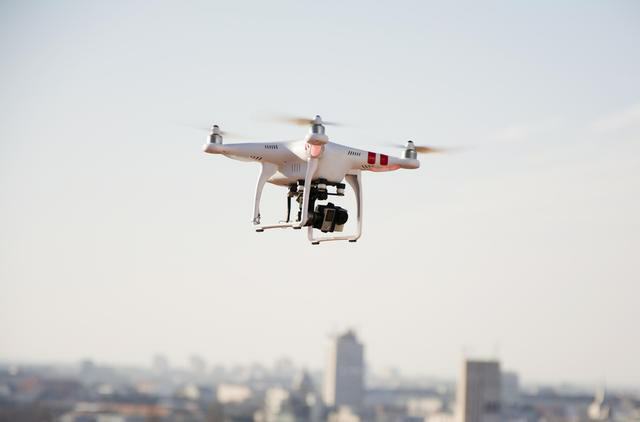 The use of drones to evade security has reached an all time high. It is an extremely worrying development as drones are inexpensive, easily accessible and you don’t have to be a fighter pilot to fly one. They are used to transport contraband or as reconnaissance vehicles, looking for weaknesses in security. At a time of cost cutting and reduced staff numbers, it is hard to deal with this new threat.